Neurological examination is one of the most intimidating procedures for medical students and junior doctors to perform and be assessed on. 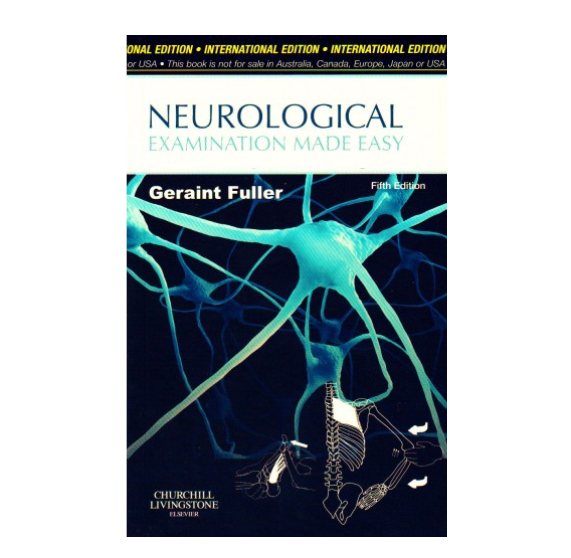 This book clearly guides you through the essentials of neurological examination - providing the relevant background and telling you what to do, what you can find and what it means. "Common mistakes" and 'Tips" boxes are included throughout.